There was a time when baby girls use to love pink but now it’s WINE. It’s a very vibrant color and looks awesome on every girl. Be it a day party or night function, wine color never leave it’s spark. 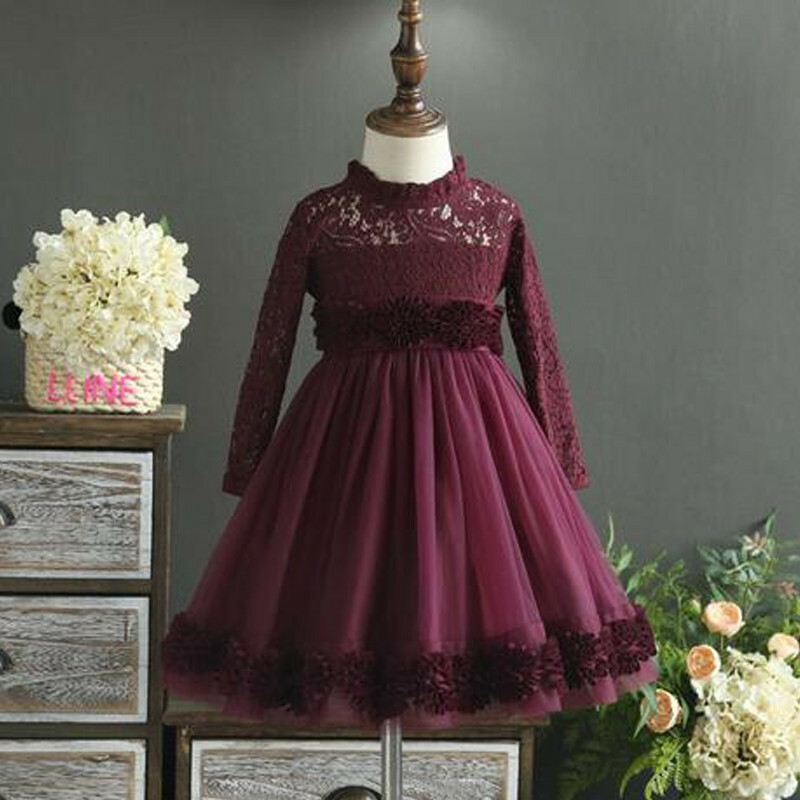 See we have saved you from choosing a specific color, this season select wine color dress for your baby girl. In winter usually bold colors and vibrant colors looks awesome and this color is super attractive and vibrant. Check out the little girl dresses we have compiled for you , just to make your shopping experience easy and exciting. It’s a gorgeous wine color dress with lace work. The flower appliques and net flare is enhancing the look of the dress. You can grab a black color bellies or boots with it and a single flower headband that will make the attire look more stylish. Be it your baby’s birthday or a family function, this elegant flower dress will look amazing. The beautiful flowers on bodice and net flare is what giving it a baby doll look. You can match it up with a stone embellished tiara and a silver color bellies or black boots will also add more charm in the attire. This lacey dress has an advantage that is has high low style which is very much in trend. The embellishment and flare is what making it look more gorgeous. You can match it up with a tiara and a black color bellies. Don’t add too much of accessories with it as it is already very gorgeous. 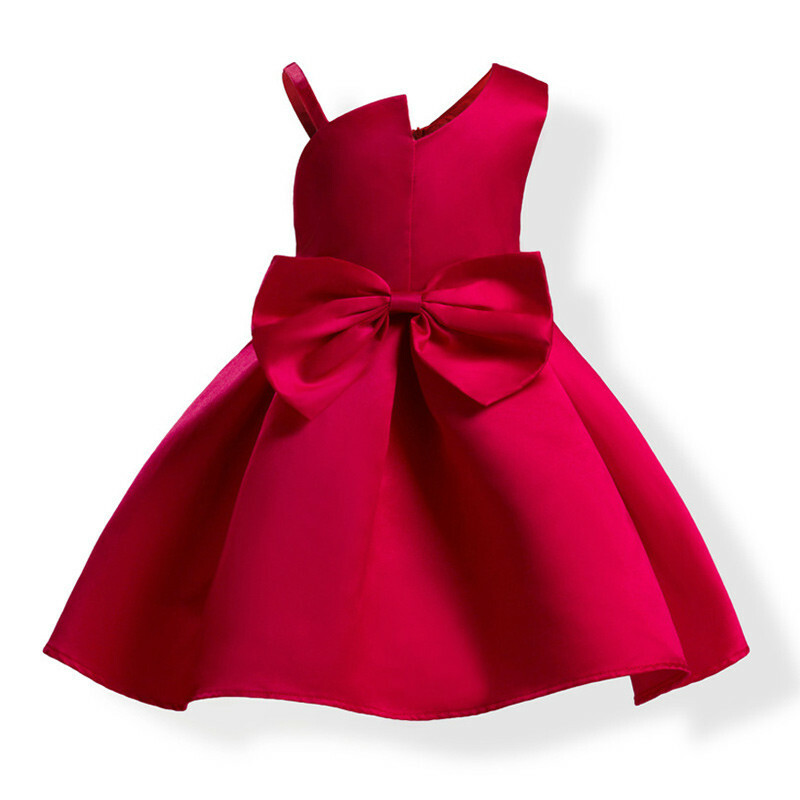 It’s a super cute dress in wine color that looks awesome because of it’s bog bow design and broad pleats. A cute red bow silver headband and a silver bellies will look good with this dress. It’s a very stylish dress that will look awesome in any occasion, be it a birthday party or festival or family dinner party. It’s a must have dress in your girl’s wardrobe. These are the dress which have wine color and we bet you are going to like every dress. 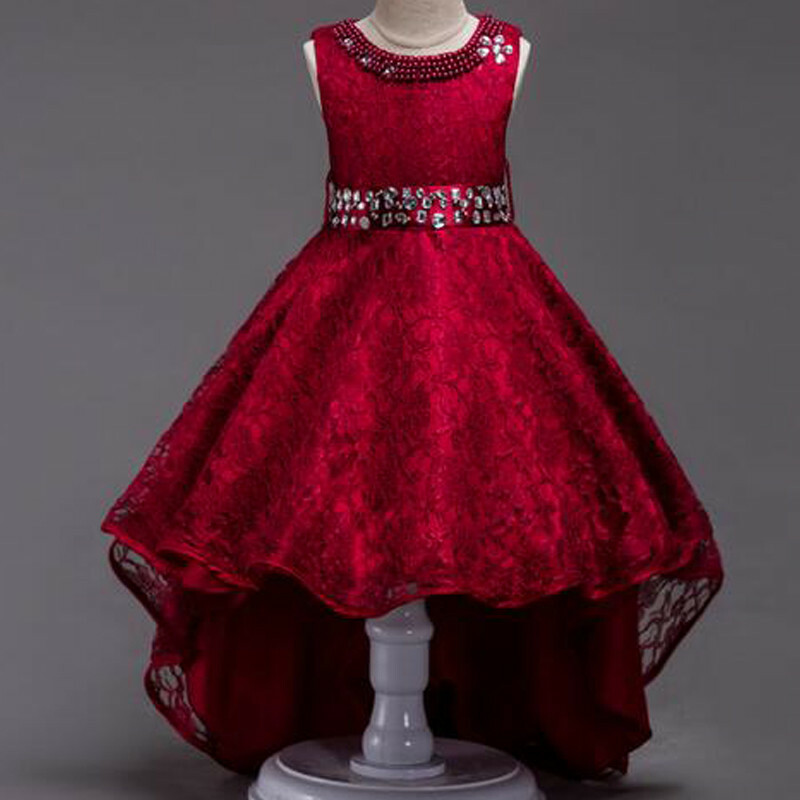 Once you visit the website, you are going to love every dress uploaded here and won’t be able to resist yourself from purchasing maximum dresses for your little fashionista. 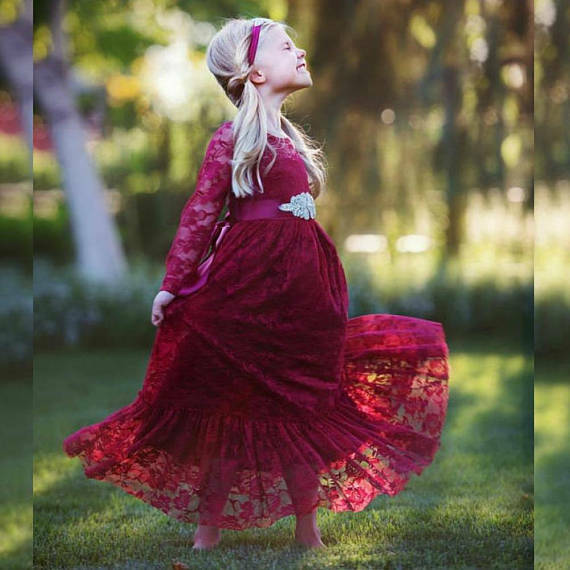 The post Wine Is New Pink For Baby Girls appeared first on Baby Couture India.